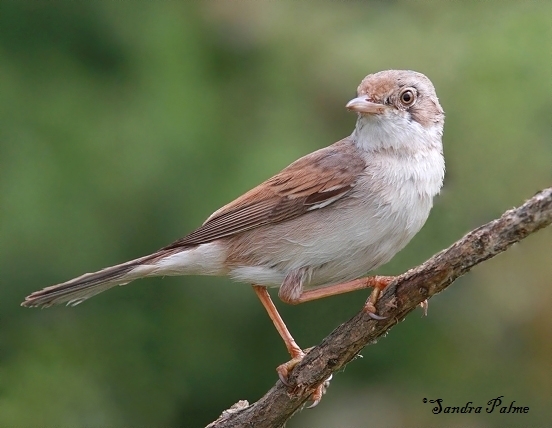 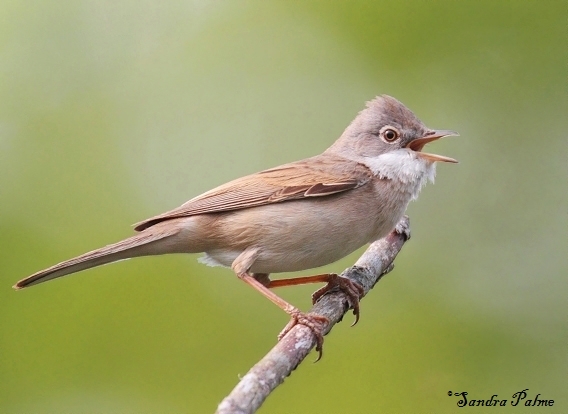 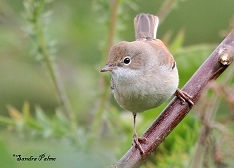 The Whitethroat is a warbler I'm particularly fond of. 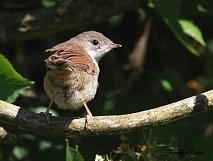 It's a beautiful little bird with lots of character. 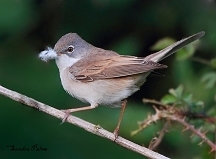 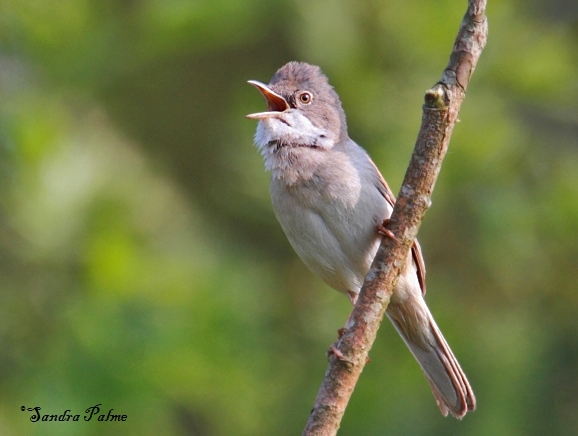 Every year, I watch males sing, pairs of Whitethroats gathering insects for their young and, finally, the new generation emerge and being fed by their parents before they all leave for Africa. 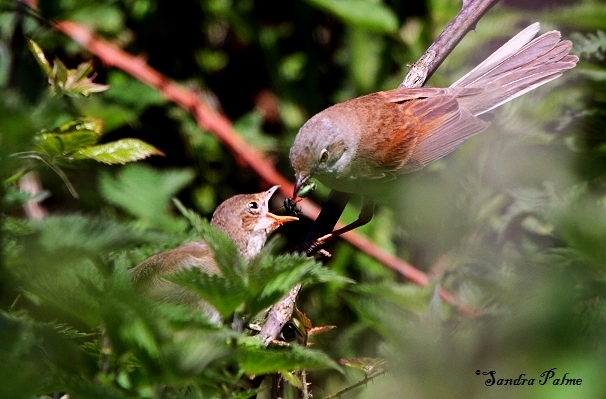 This always makes me feel if I was part of the family! 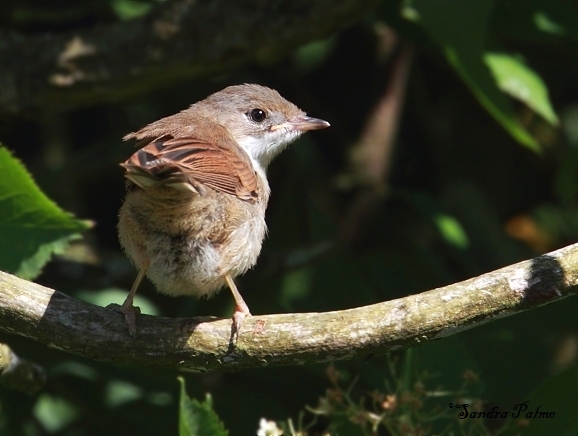 I just love watching these little birds. 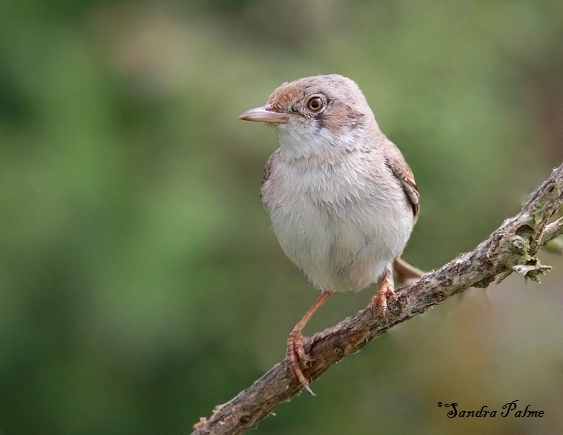 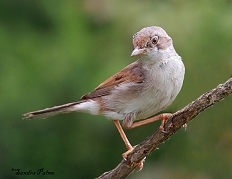 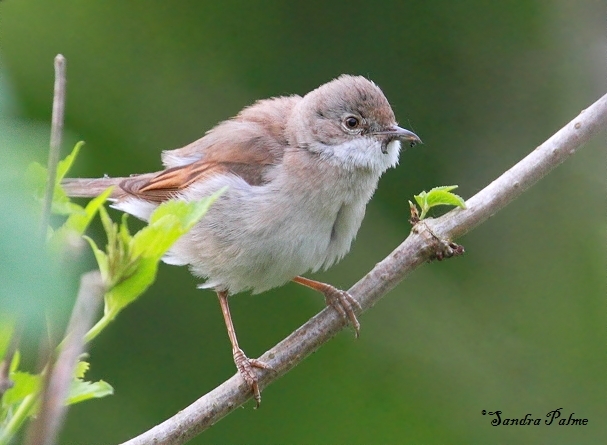 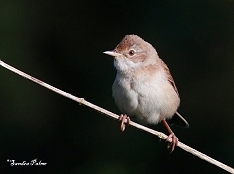 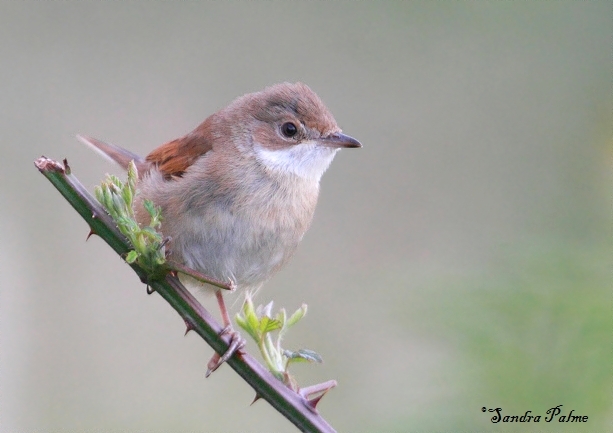 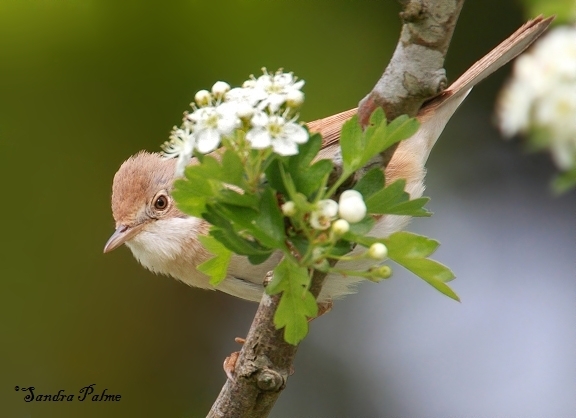 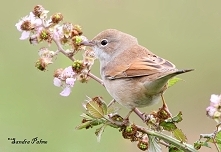 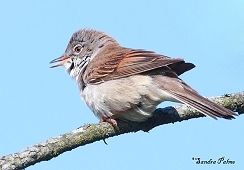 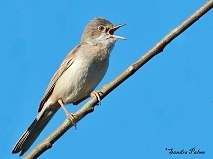 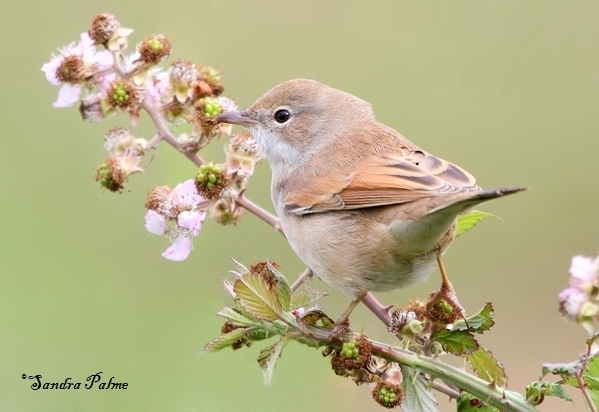 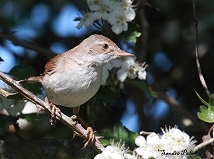 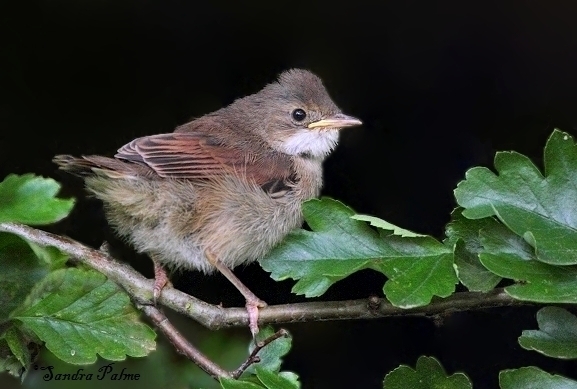 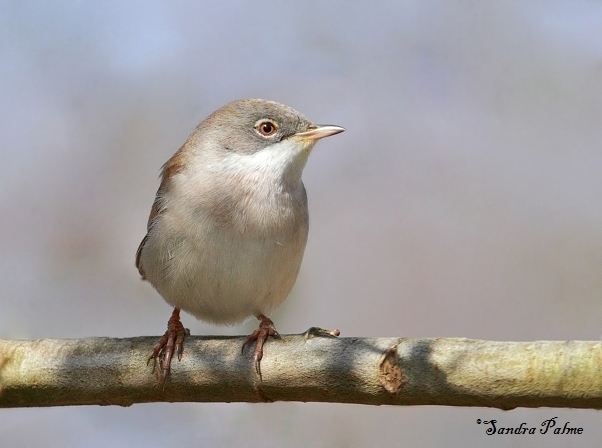 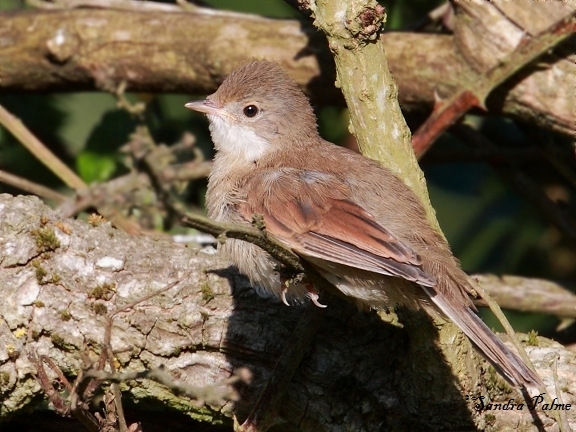 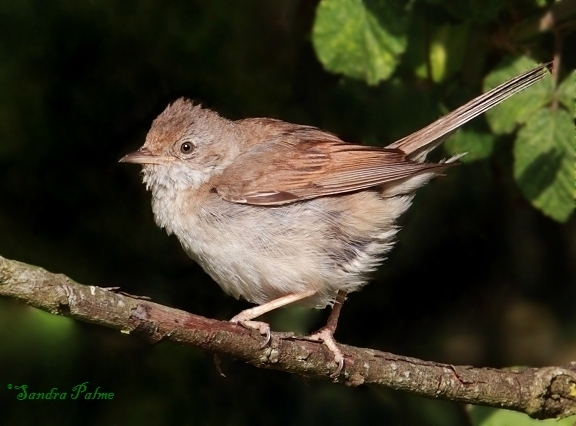 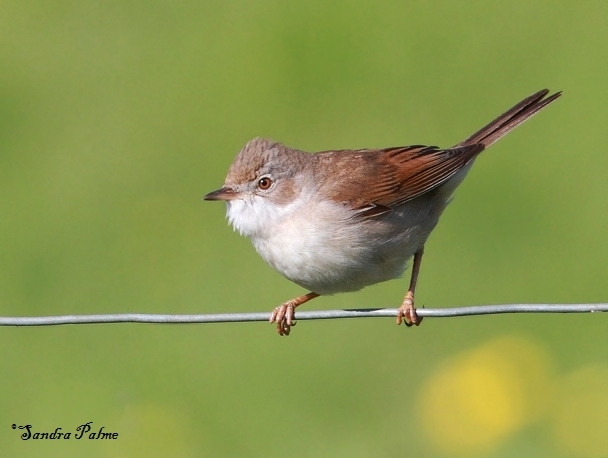 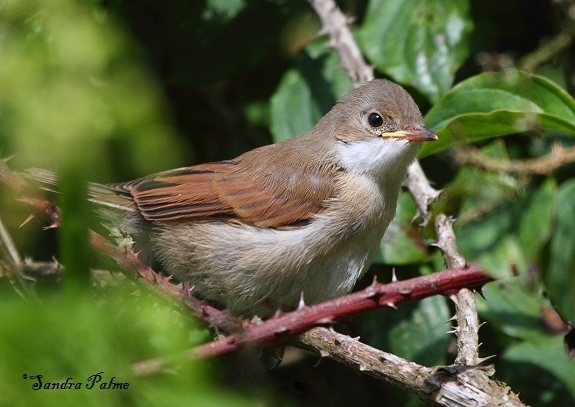 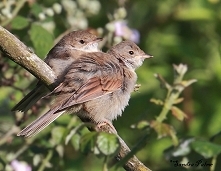 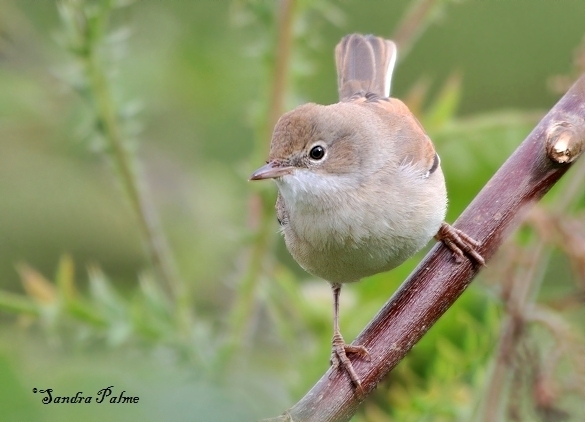 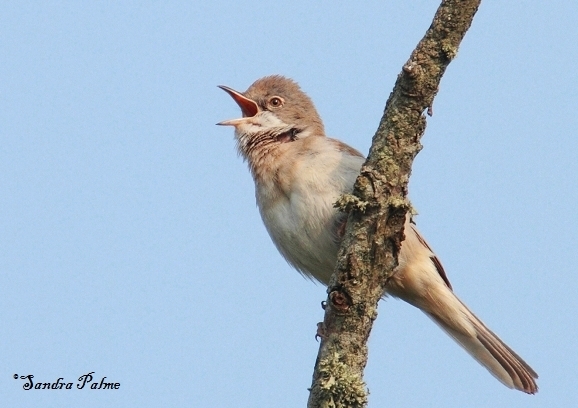 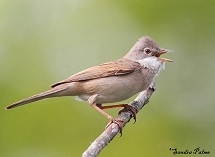 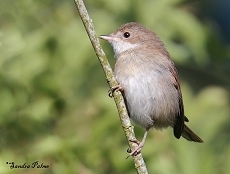 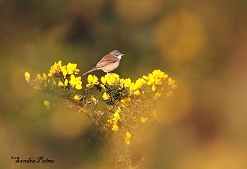 Please click on the thumbnails for a larger version of my favourite Whitethroat shots.